Live In An Ashton Woods Home ! 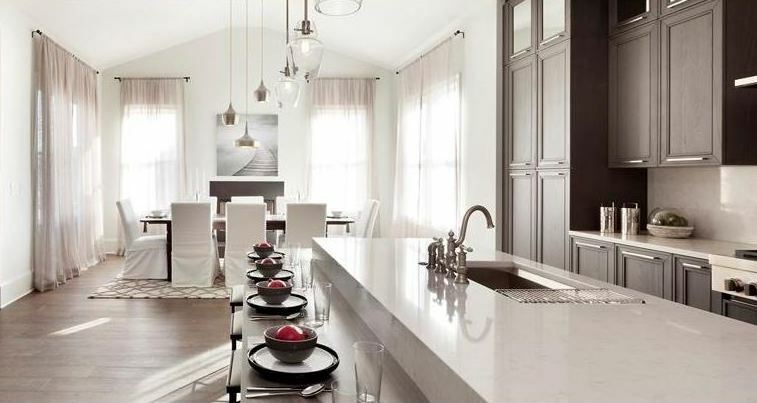 If a luxury look is what you’re after in your new home, take a peek at houses built by Ashton Woods. 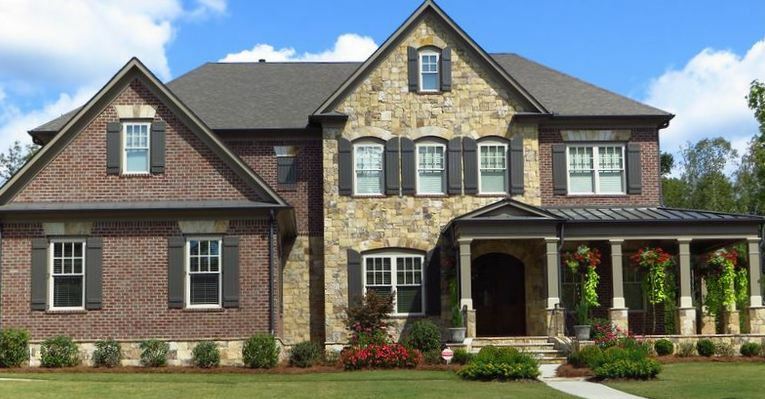 With over 20 residential communities in the Atlanta area, Ashton Woods homes provides floorplans from the high $200,000’s to the $1,000,000’s. With over 25 years of experience in the industry, Ashton Woods is headquartered in Atlanta, but has locations all over the Southeast. Focused in the northern wing of Atlanta, you can find just the right home for you, no problem! Each home can be custom built and designed to fit your needs as best as possible. Upgrades seen in Ashton Woods homes include wide plank hardwood floors, gourmet chef’s kitchen, spacious floorplan, large master suite, spa master bath, beautiful front and back porches, crown molding, unique tray and coffered ceilings, and many more! With so many options in the North Atlanta area, there is something for everyone.